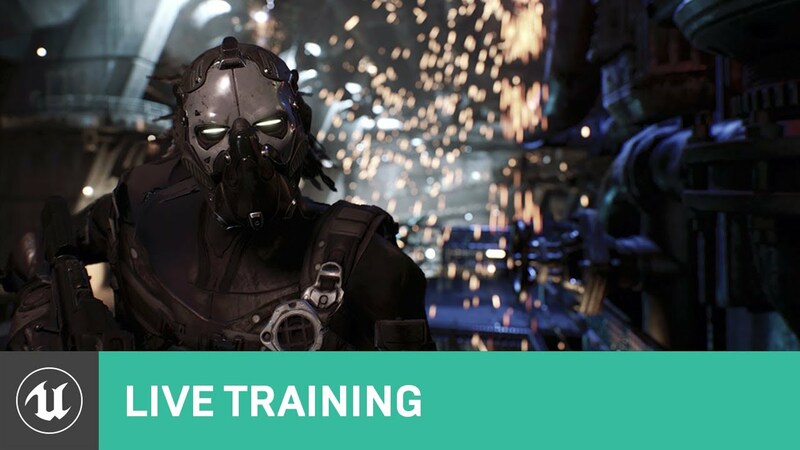 In this stream, Tim Hobson will go over some of the key components to working with the new Cinematic Depth of Field method using Cinematic Cameras in UE4. We’ll take a look at the core settings that affect Depth of Field through examples using the Cinematic Camera and Sequencer along with cover some debugging and optimization techniques. Last edited by Kalvothe; 10-05-2018, 01:36 PM. The new depth of field is just incredible, and at great performance. Been using it all the time since it was released in earlier alpha version of the engine. Last edited by MaximeDupart; 08-30-2018, 06:58 AM. We've had to postpone this weeks livestream. But do not fear, Tim will be joining us next week to discuss Cinematic Depth of Field! Does this mean there is no stream today, or does this mean we get a surprise stream? Also, Peterpan03.03 up there looks like some sort of spambot (at least I'm not sure if that URL is safe), but I cannot find any sort of "Report" button. Last edited by BhaaL; 08-30-2018, 12:36 PM. It's nice but how can I record 360 video? Coz old plugin method is not the best choice..